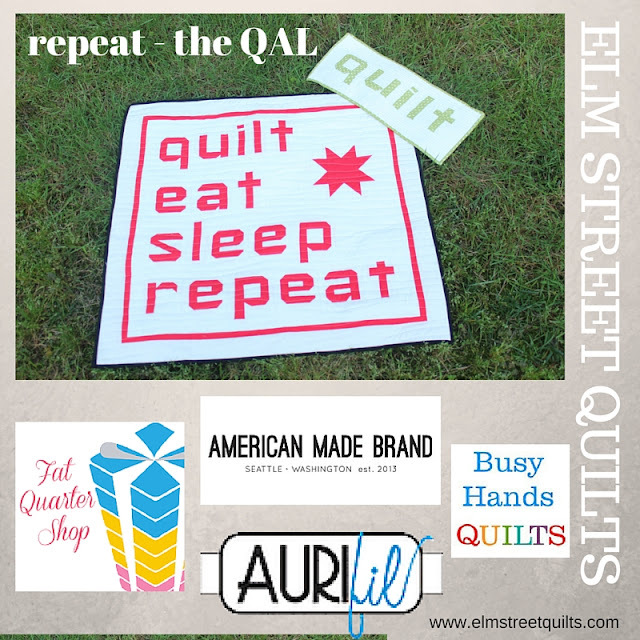 What a thrill it has been to see all the repeat quilts in different fabric choices. You've a week left to enter your quilt top - quilted or not. Check out the rules on the linky and the giveaway on this post as well as read more about our sponsors!